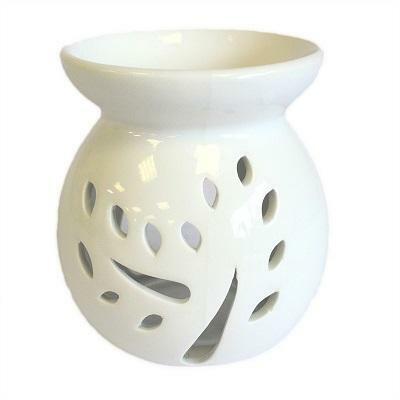 These oil burners have been finished with the best available ceramic, to give that high-quality standard. 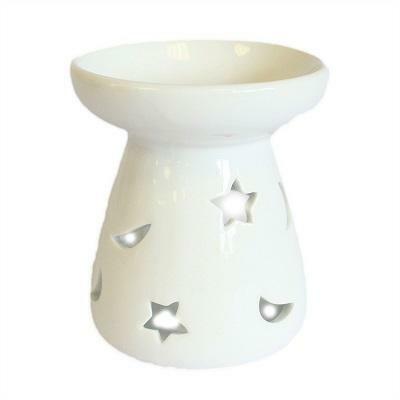 These wholesale oil burners make a great gift idea for any special occasion due to the quality and value. 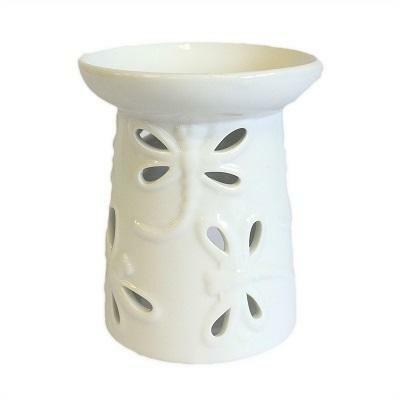 Ceramic white oil burners are great for use with Fragrance Oils and Wax Melts. 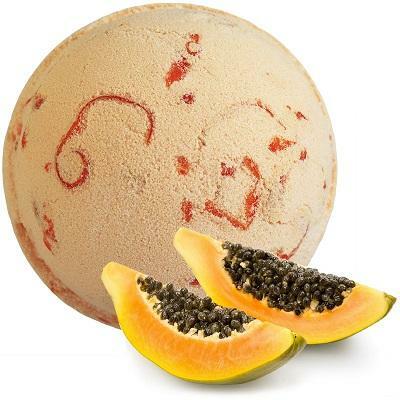 It also makes a very attractive decoration in any room, due to the beautiful white ceramic. 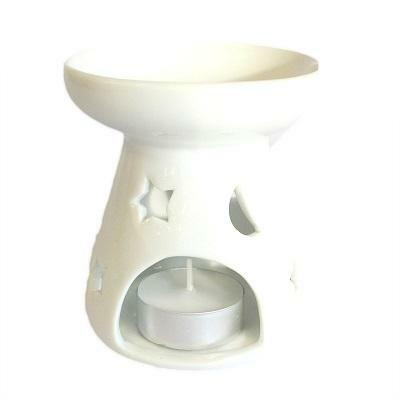 Each oil burners has a pretty floral design, stars or dragonflies which allow the candle light to shine through creating that relaxing atmosphere. 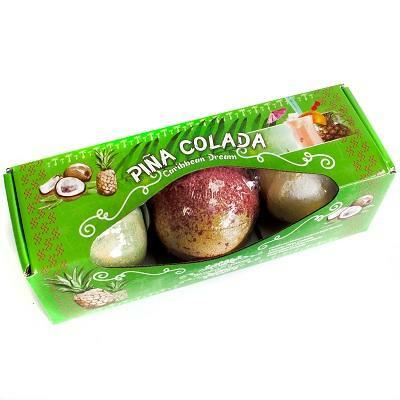 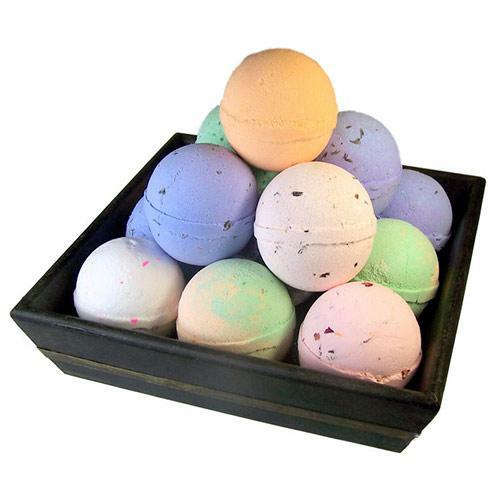 Featured in five different designs and styles, come in a quality box.